Title: Famae Water Challenge PRECIOUS WATER! This competition supports “brilliant initiatives with a major impact on access to drinking water, water treatment, water preservation, improving water quality and reducing the waste of water”. Applicants submit ideas for R&D into innovative new products or services. The award is worth up to €2 million and must be used to cover project-related costs. For complete details on the eligibility criteria that govern Famae Water Challenge PRECIOUS WATER! please refer to the website. For complete details on the terms and conditions that govern Famae Water Challenge PRECIOUS WATER! please refer to the website. 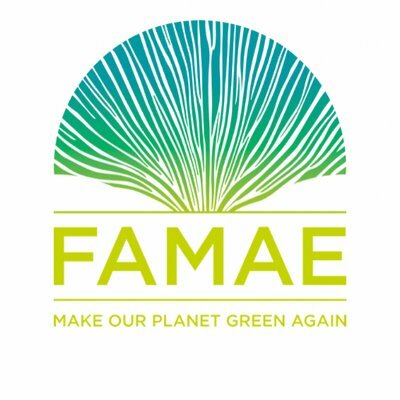 To submit an application for Famae Water Challenge PRECIOUS WATER! please refer to the website.